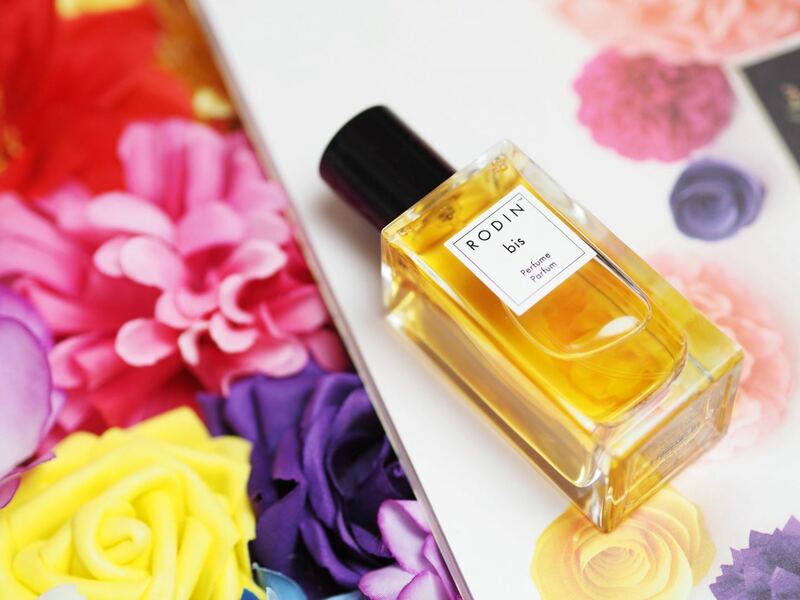 Perfume: RODIN 'bis' - Fashion For Lunch. This is a perfume I’ve been meaning to write about for a while now and before I start, I want to let you know it’s not for everyone, but I adore it. I also have a prediction, or maybe a wish, that fragrances like this will come back into fashion again soon… Fragrances like what!? 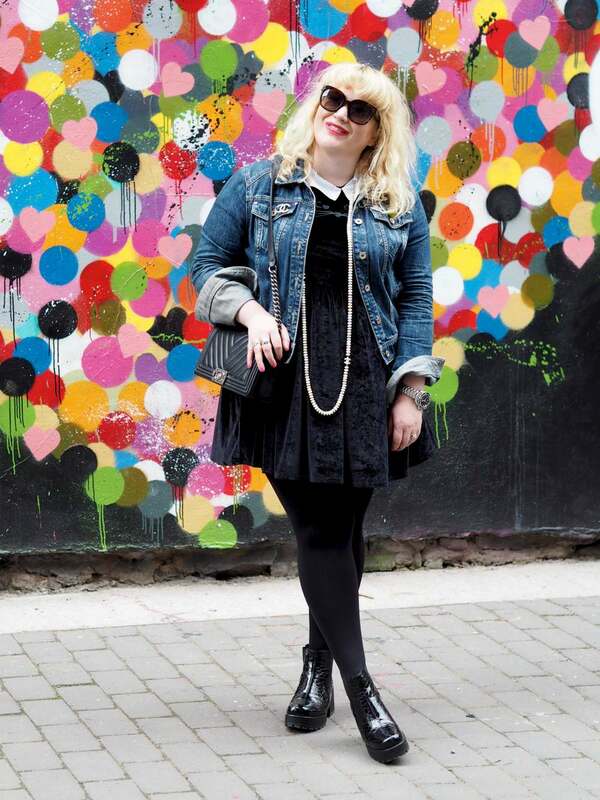 I hear you say… The classics! Those old school beauties that you remember your mum and fabulous grandma wearing when you were a child. I remember their perfumes stung my nose and I couldn’t understand why they wore them. It’s taken me 35 years, but now I too adore those rich, classic fragrances with aldehyde flowers, which smell like abundance, powder, days gone by and wealth! Much like olives, truffles, espresso coffee and red wine; it’s an acquired taste and not for everyone. I love old movies, vintage dresses, retro make up and classic perfumes. Rodin Bis pay homage to Linda’s mother and when you close your eyes and breathe it in, it’s easy to imagine the kind of woman she must be. She’s the kind of woman I’d love to share a cup of tea with and listen to her tell stories of her glamorous past lives. 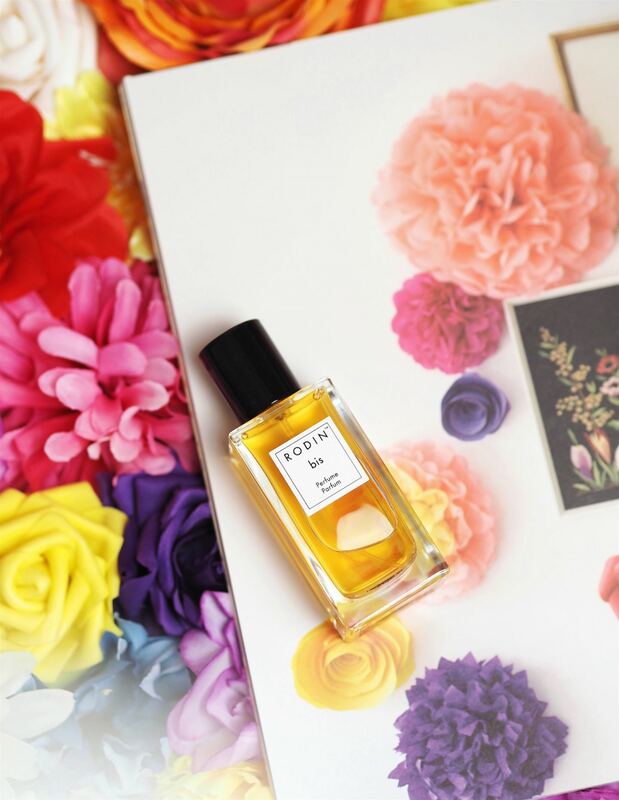 The fragrance opens with bright and fresh notes of smoky, citrus bergamot, anise flower and lemon, the heart is a blend of traditional florals, rose de mai, jasmine and violet. The base of the fragrance is rich and warm with a powdery trail; musk, ambergris, tonka and lavender. Together the fragrance is powerful, heady, warm, comforting exciting, classic and graceful. And maybe it’s the twist of lemon at the top of the perfume, but I think there is a modernity to it also. A small clue that Bis is not a throwback fragrance, but something inspired by the past and looking to the future. If you love Chanel No. 5, I urge you to try Rodin Bis. 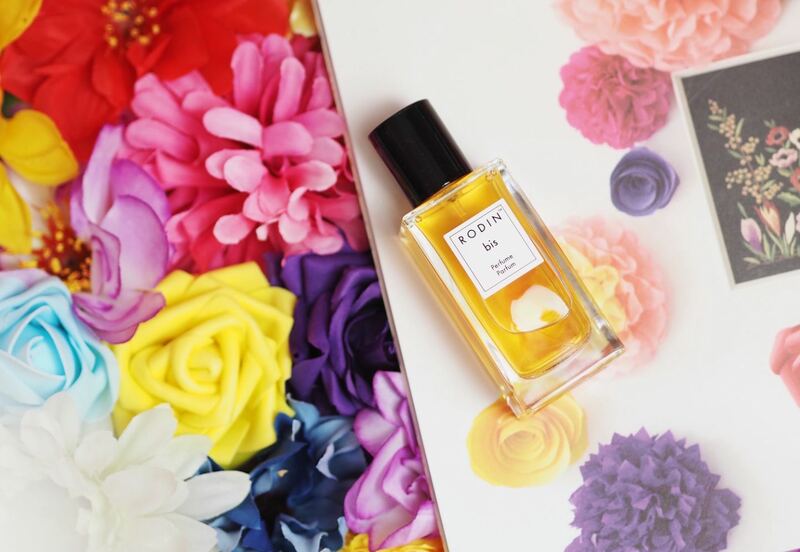 RODIN bis is available from RODIN, Liberty London and Space Nk.